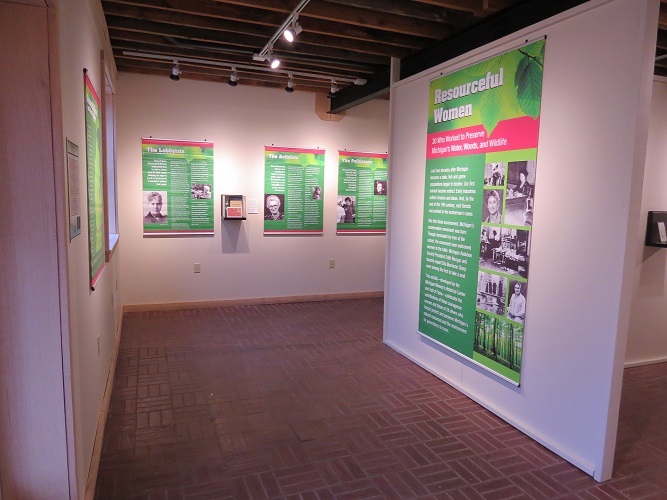 The Charlton Park Village Foundation was established in 1988 for the purpose of providing funds needed to preserve and maintain the Park’s Historic Village, Museum and Collections. Recognizing that financial assistance was needed to supplement the taxpayer supported .2239 mils used to currently operate the Park, the Foundation created an endowment fund to support improvements. This goal is considerable since there are more than 20 historic structures on the Park grounds, most of which are over 100 years old. Donations made to the Charlton Park Village Foundation by our community partners become part of the endowment. Half of the interest is used to fund projects and the other half is reinvested, providing the Park with approximately 5% of its annual operating budget. Specific projects are coordinated through the Park's Director and money to carry projects out is requested from the Foundation. All requests must be approved by majority vote of the Foundation's Board of Directors. Foundation Board Members: Shirley Barnum; Secretary, Bob Becker, Sarah Carroll; Chair, Peggy Day, David DeHaan; Treasurer, Julie Guenther, John Jacobs, Tim Kelly, Carl Schoessel. Donors may choose to make a cash donation to the Foundation or give through their estate by establishing a charitable lead trust, revocable living trust, charitable remainder trust and/or a gift of stock or property. Whatever form your gift takes, rest assured that only a percentage of the interest from the Foundation's invested funds is expended-the principal is never touched, and that your gracious gift has truly made a positive impact improving the quality of life here in Barry County. 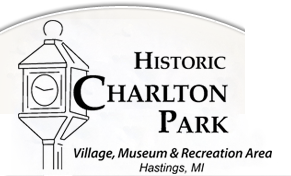 Please consider a donation to the Charlton Park Village Foundation. Donate online or call (269) 945-3775 for additional information. The Foundation is designated by the IRS as a 501(c)(3) organization and is licensed to solicit funds MICS/13374. Your gift is tax deductible.